July was a busy month in the Maine Real Estate market! 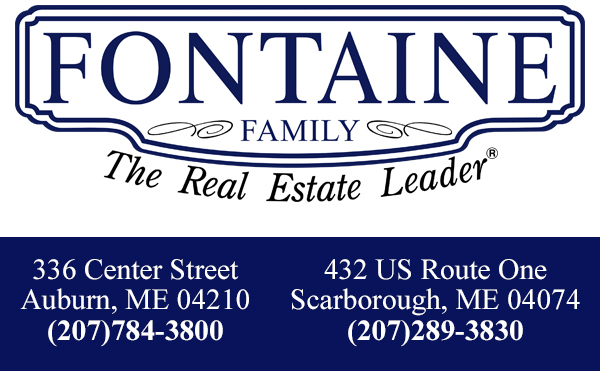 According to Maine Listings, 5304 properties sold from May 1st - July 31st in the state of Maine with a median sale price of $225,000. That is a 9.76% increase in the median sold price during the same timeframe in 2017! While not all markets in Maine are experiencing an increase in the number of sales and increased sale prices, the state overall is! It is a great time to sell with plenty of gorgeous Maine weather left this year! Are you curious about what is happening in your neighborhood? 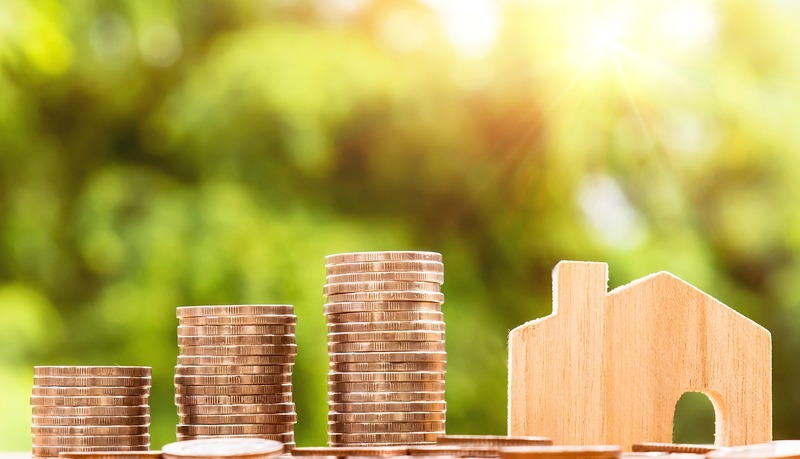 Are you considering selling but want to know how much your home may be worth in today's market? Give us a call today to find out!